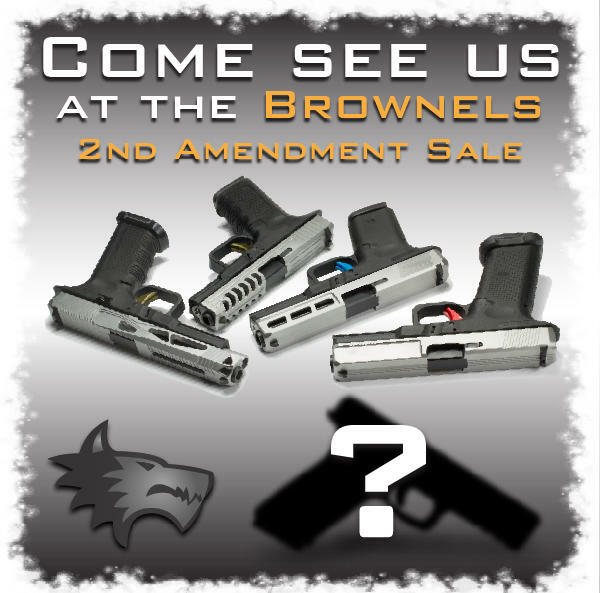 Brownells 2nd Amendment Sale will be held Saturday, May 19 from 9am-6pm, at 3006 Brownells Parkway in Grinnell, Iowa. Lone Wolf Distributors will be on site at Brownells HQ, displaying some of their newest and most exciting products. Expect to get a sneak peek of their latest Signature Series slide pattern. Those attending will also have a chance to walk away with some LWD-branded swag and win a free AlphaWolf barrel!